Students attending Title I schools in low-income communities often struggle to focus on their education because of the many complex challenges they face daily. No two Community Partnership Schools are exactly alike – each centers on unique community needs to allow students to focus on their education and future success. But all share a similar model – one with proven methods for accountability and outcomes. 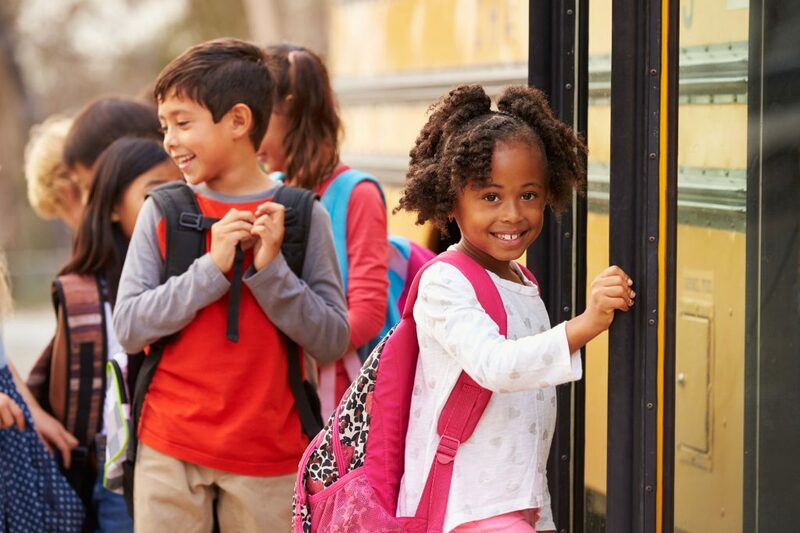 A partnership among Children’s Home Society of Florida, the University of Central Florida and Orange County Public Schools brought the successful Community Partnership School model to Florida. Florida’s first Community Partnership School – Evans Community Partnership School – officially opened at Evans High School in Orlando on October 13, 2012.